OPTIMALLY COORDINATED COMPONENTS FOR YOUR APPLICATION. 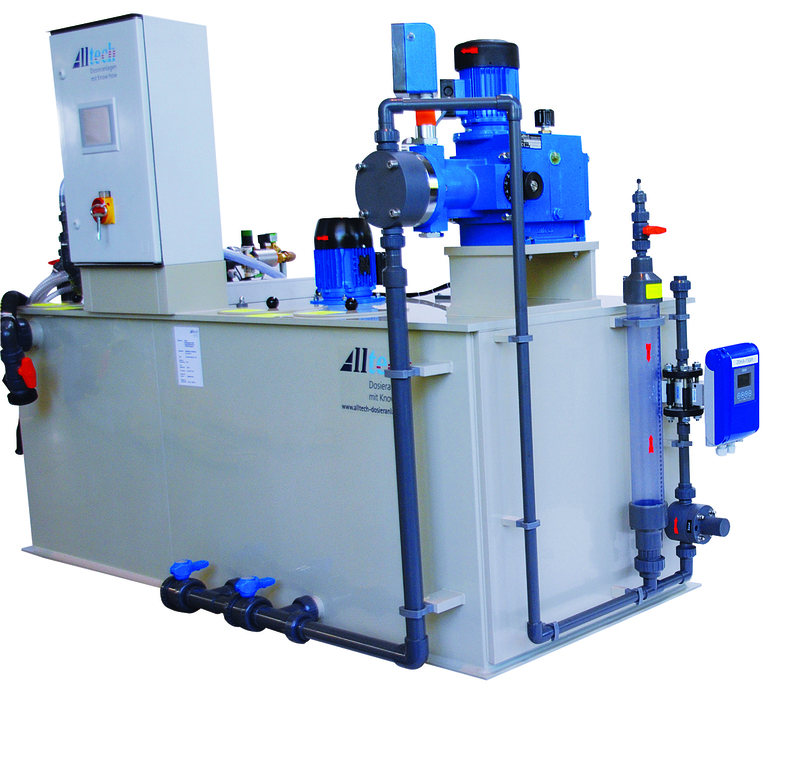 Alltech products are used in the treatment of drinking water, process water and waste water and everywhere in the area of chemical dosing. In flocculation impurities in water are coagulated in order to then remove these more easily. 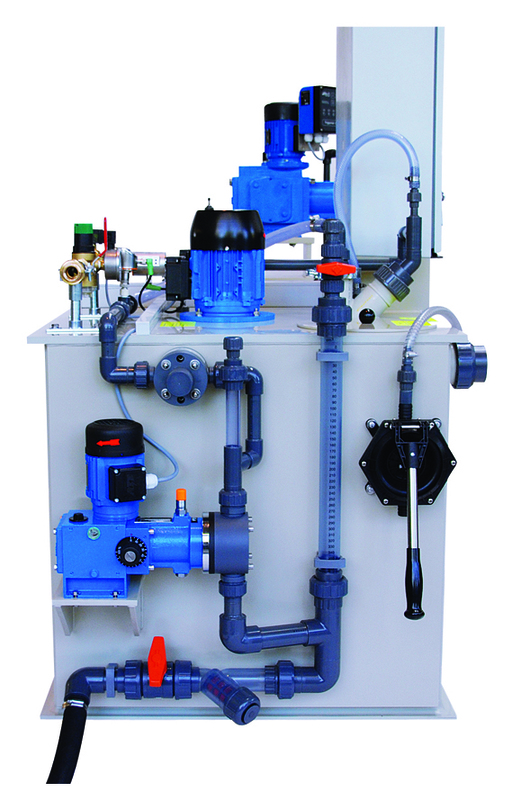 The main area of application for solid dewatering is sewage treatment. 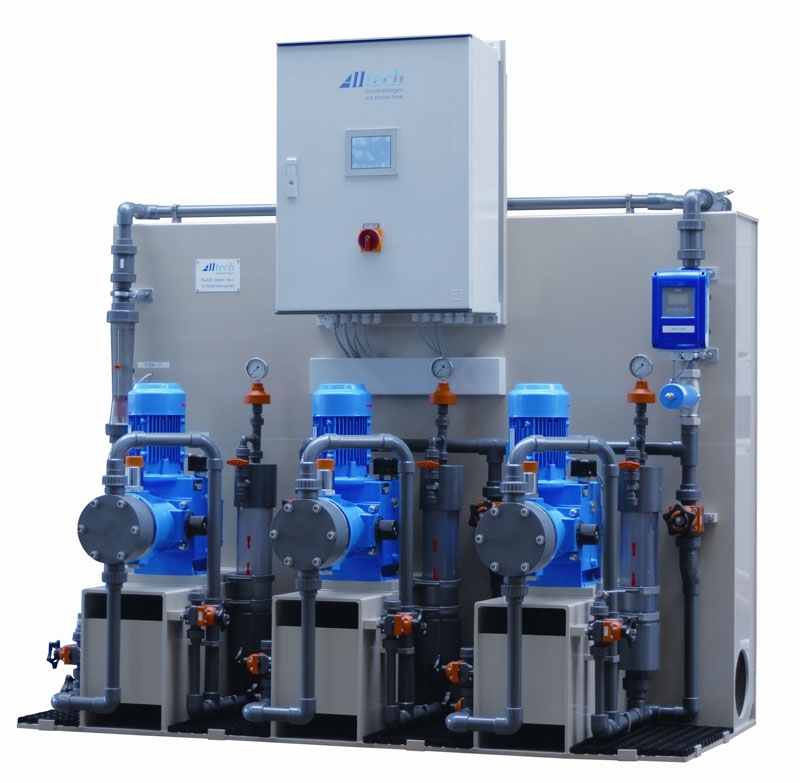 The treatment of cooling water serves to reduce the consumption of cooling water and to protect the plant used against corrosion and deposits. The pH-value is the most important parameter in neutralisation.